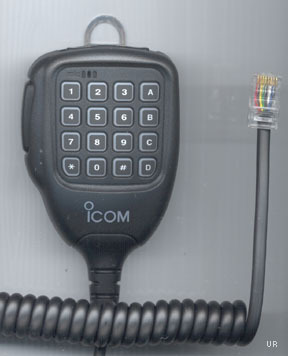 The '706' Series represents one of the most popular transceivers in amateur radio histroy. The latest version is the incredibly small Icom IC-706 Mark II G which adds many new features and capabilities not found in the previous IC-706 and IC-706MkII versions. The "G" is an all-mode transceiver provides 100 watts on HF and 6 meters and 50 watts on 2 meters plus 20 watts on 440 MHz. 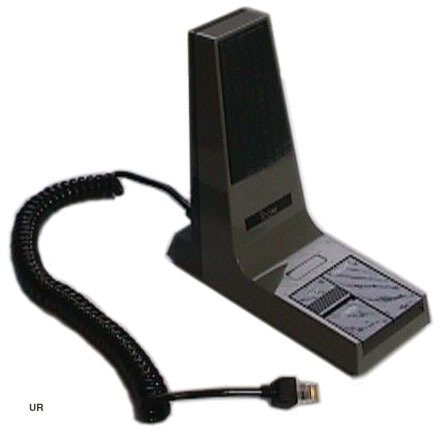 It receives from 30 kHz to 199 MHz and from 400 to 470 MHz. It features a removable, remoteable, front panel that allows control of all features. 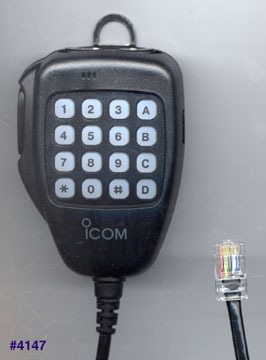 The large LCD display features alphanumeric memory names (9 character) and soft key descriptions. The LCD even supports a simple band scope display. Other advanced features include: IF Shift, RIT, Tone Squelch, Scanning, Noise Blanker, Speech Compressor, Mini Spectrum Scope and Electronic Keyer. This latest version in the 706 series includes the UT-106 DSP module as a standard feature. Despite its compact size (6.56" x 2.28" x 7.88"), it has big, easy to use control dials. 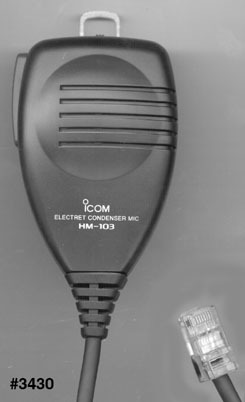 With HM-103 hand mic. One or two optional filters may be added. Click here for specifications. #3702 AH-4 Automatic antenna tuner 120 watts, 80 to 6 meters. #2771 CT-17 CI-V Level Converter. MB- 65 Mounts the MB-63 and control head at a convenient, adjustable angle. (MB-63 required). MB-120 Mobile Mounting Bracket for Front Panel [Requires MB-63]. SM- 8 Desk Mic with Up-Down Buttons. SM-20 Desk Mic with Up-Down Buttons. #5644 SM-30 Electret desk microphone with flexible neck.